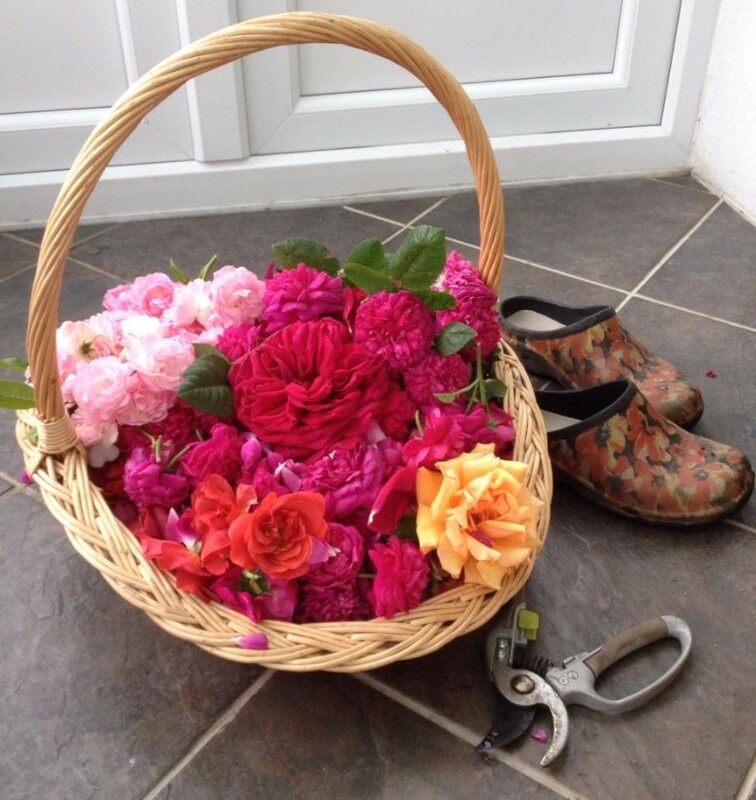 was established by Fiona Purvis through a love of weddings and flowers! 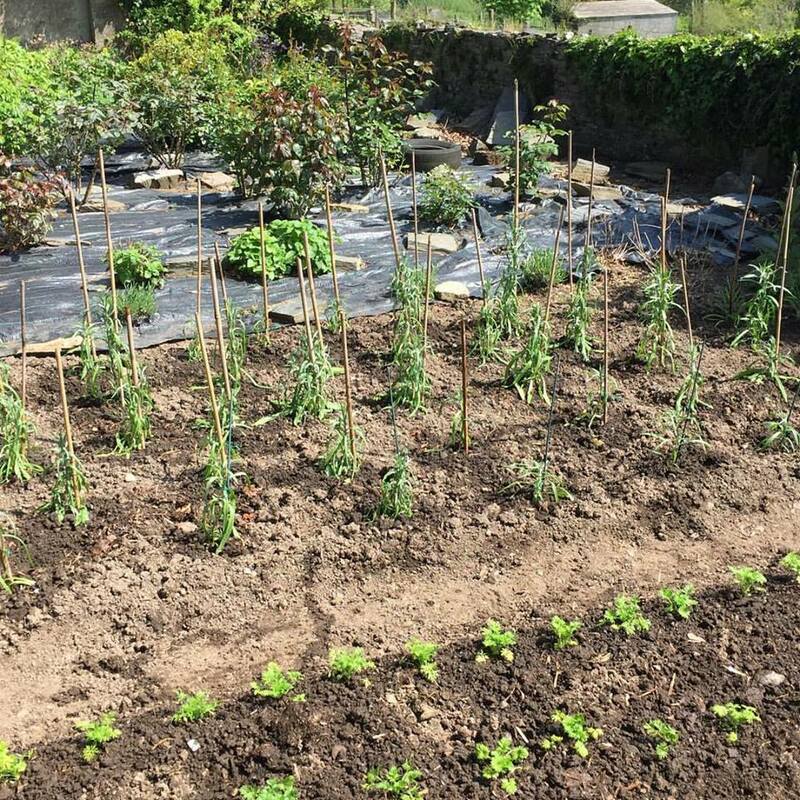 Whilst picking roses from her garden located in the beautiful Cornish countryside, Fiona decided to combine both her interests of weddings and flowers to make something special and Cornish Gardens Confetti Company was born. The wedding industry has significantly blossomed in recent years and in turn, the desire for unique venues, which has created a demand for natural, biodegradable confetti, saying goodbye to the old fashioned paper confetti. Fiona offers a personal touch to a special day. 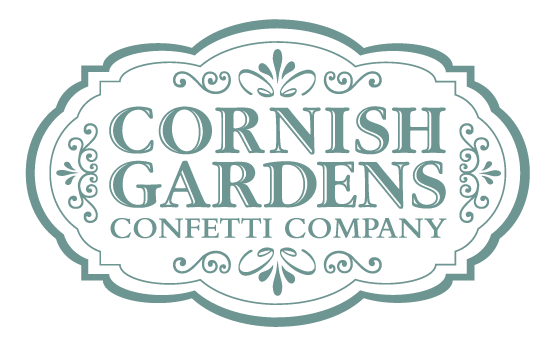 All confetti is created at her home in Cornwall, starting with the flower seeds lovingly planted in the garden, to the flowers grown and hand picked, to the petals drying (occasionally on the kitchen range!) 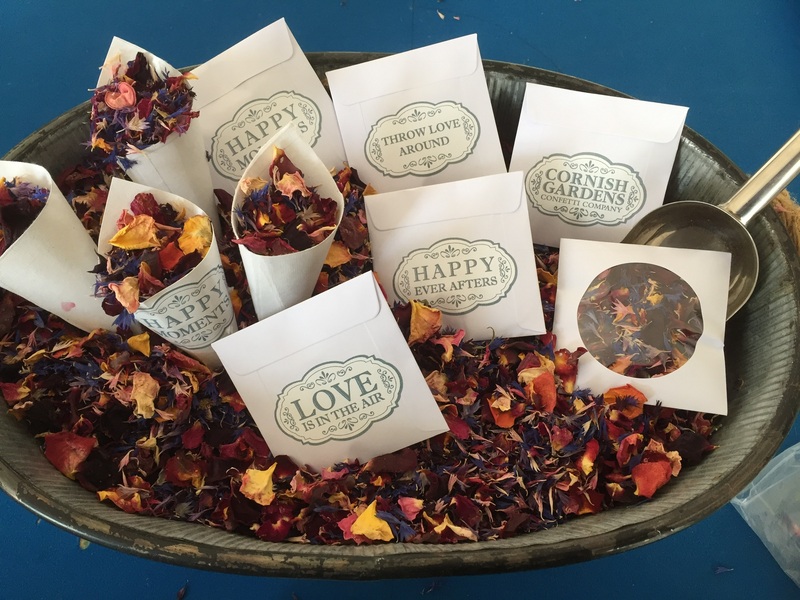 to producing beautiful confetti before being wrapped up in hand made packets and sent off for that all important 'confetti shower' over the happy couple to celebrate their marriage and future together. 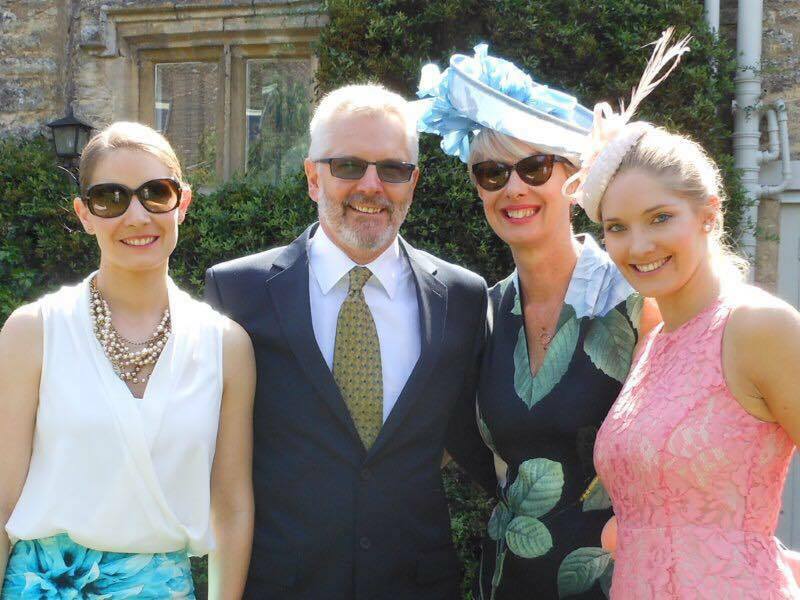 Fiona loves bringing a moment of happiness to someones special day and prides herself on offering a personal service to understand and deliver her customers needs with care on such an important occasion. 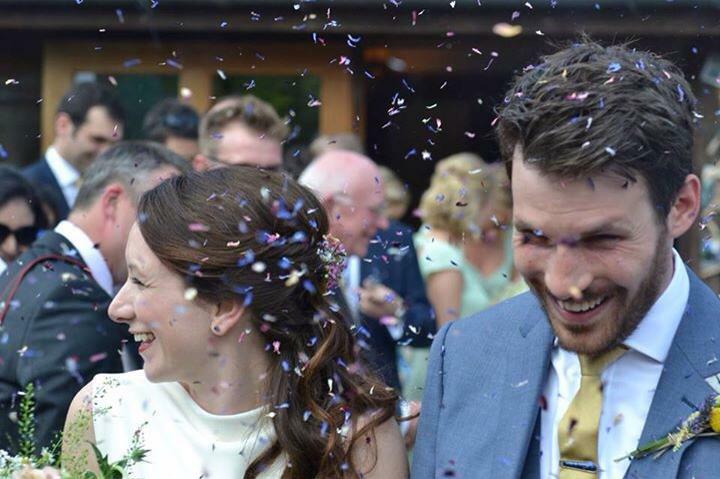 Please get in touch for more information and to order your confetti!